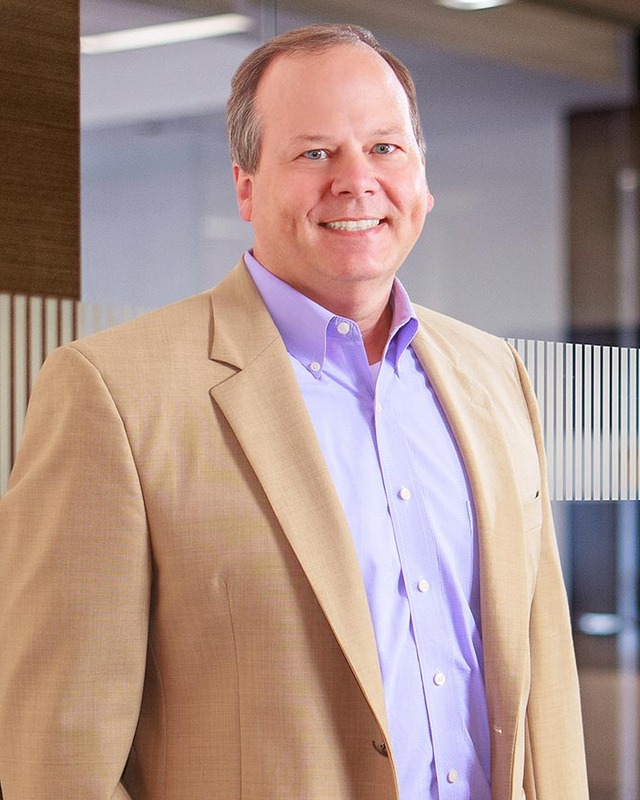 Mark is a Managing Director in Evergreen Advisors' CFO Advisory Practice and has over 25+ years of operating and financial experience in venture backed, closely held, and public companies. Formerly the Vice President of Finance for BDMetrics, a venture backed software company, he participated in $27.5m in capital raises. Mark’s prior experience includes Vice President of Finance for NTT/Verio, Inc., a leading International provider of Internet solutions where Mark was responsible for all aspects of monthly financial reporting. Prior to NTT’s acquisition of Verio, Mark was Vice President and CFO of the Eastern Region of Verio, a publicly traded Internet company. Additional responsibilities at Verio included financial and operational integration of acquisition candidates, budgeting, and the implementation of financial reporting software. Prior to Verio’s acquisition of ClarkNet, Mark was the Chief Financial Officer of Clark Internet Services, Inc. (“ClarkNet”) where he was responsible for all accounting, finance, human resource, and administrative functions of the company. Mark began his career at Nemphos, Weber & Co. CPA’s where he was a partner. Mark received his BS degree in Accounting from Towson University. Mark is a certified Public Accountant in the State of Maryland. Mark is a former member of both the Finance Committee and Board of Directors for St. Augustine School in Elkridge, MD. He has also served as treasurer for various civic organizations and is currently the treasurer for Warhawks field hockey in Elkridge. Mark is a member of the American Institute of CPA’s and the Maryland Association of CPA’s. Super dad extraordinaire, if he is not traveling all over the Mid-Atlantic with his wife and lovely girls, he is volunteering for causes related to his kids.